The tourism industry is quite difficult to define and to measure. You might have got the chance to be a part of the some of the most visited tourist destinations. But the purpose of this list is to bring to light some of the secret tourist destinations that would have never heard of. There is a misconception these days that only the sites that are recognized by UNESCO are worth visiting. It does not means that only these sites are worth spending your money. The sites I would be later on sharing with you possess the inherent tendency to encapsulate you in the state of awe. Based on the views of those few people who have visited sites, it is clear that there is something deep and everlasting about them which makes them different from all other top tourist locations in the world. Here is the list. Located nearly 240 km to the South side of the Australian Continent, Tasmania is an Island state. 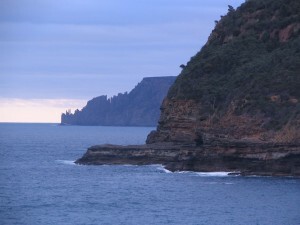 The island of Tasmania is also known to be one of the largest islands there are in the world. You know what is more exciting about this Island? With its enthralling national parks and marine beauty, Tasmania is slowly transforming into one of the most visited tourist sites in the world. 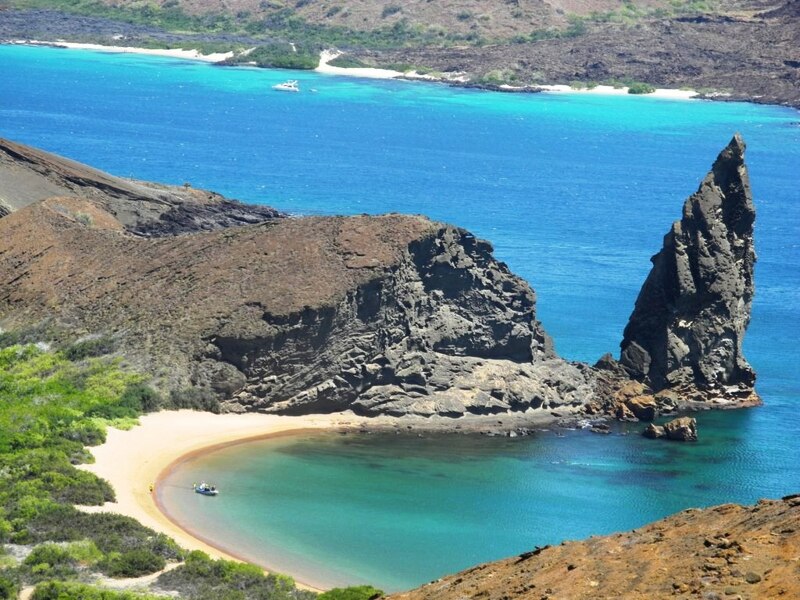 This volcanic islet is known for its landscape and naturalism. There are mainly two sites on this Island which are the most visited. One is the Pinnacle Rock surrounded by water. Those of who love to swim should try to snorkel around the deep blue water that surrounds this paradise. At the same time, you can also have some photographs from the top of the pinnacle. Known by a number of names, Leptis Manga used to be a part of the Roman Empire. The entire site is hundreds of years old which loads and loads of artistic beauty embedded all around. As soon as you enter the site, you start having some flashbacks from about the historical significance of this location. The environment of this location is quite peaceful, but not passive. Known to be one of the largest game reserves, this National Park is an integral component of the entire Mara ecosystem. To say the least, the atmosphere is quite serene and captivating. Furthermore, it is not too difficult to reach this site, as it only requires a one hour flight from the capital of Kenya. 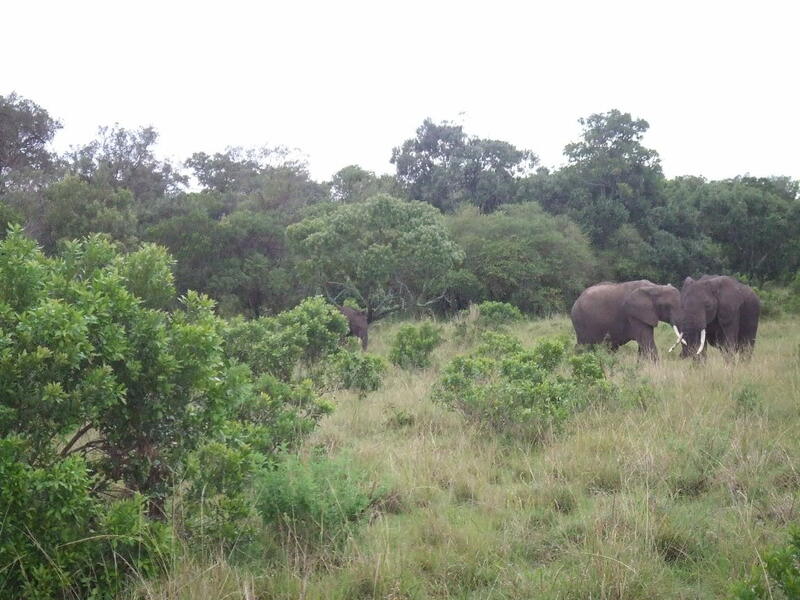 Almost all sorts of animals are found in excess in this park. 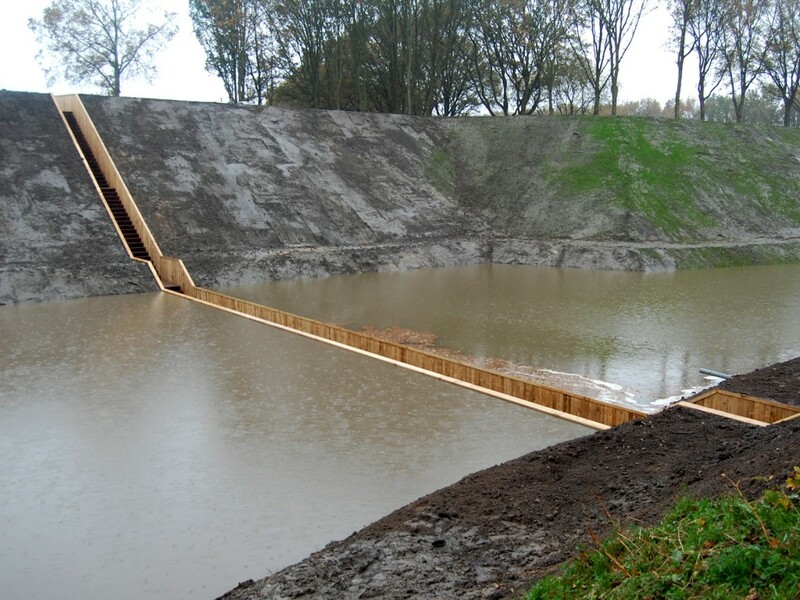 Located in Netherlands, The Moses Bridge was built in order to remind the people about the travel and long struggle of the Great Prophet Moses and his followers who stood against the Pharaoh. It lies very close to the Fort de Roovere and is used mostly by the pedestrians. The unique trench has been built by some of the most experienced architects in the world. Just imagine how it would feel to cross this bridge? Ever imagined a huge hand coming out of the ground? If not, then now is your chance to witness a sculpture located on the Pan-American Highway. There is indeed a symbolization which is hidden in the designing of this hand. The locals of that area assert that it used to exhibit courage, temperament and justice for all generations to come. 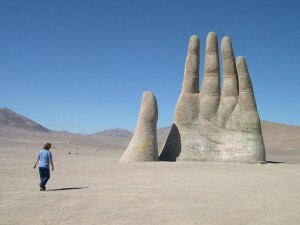 It is also known by the name of “hand of the Desert”. Those of who love to venture some of the most spectacular mountain ranges in the world should visit Pyrenees. It acts as a line of demarcation between the borders of France and Spain. 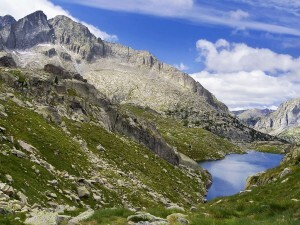 There are a large of mineral springs and some exciting waterfalls that are also located within these mountains. Furthermore, you can also visit this site at any time of the year you find the most suitable. The Ha Long Bay is located in Vietnam. 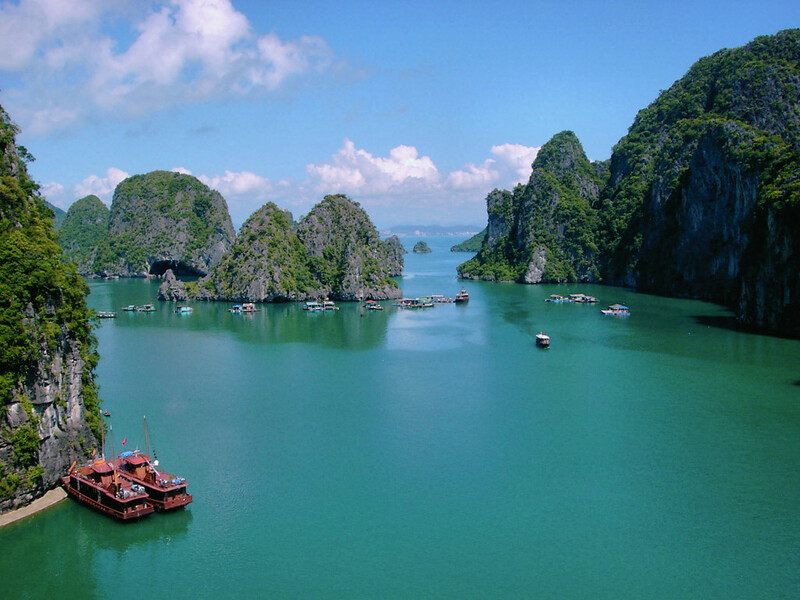 Believed to be one of the most peaceful sites in the world, The Floating Village offers a plethora of activities. In the past few years, this site has been the center of the tourist boom. All around the year you can find a number of tourists all around. But not to worry, as this destination has a large room and open space for more and more people. Do you know that this park was established by the US congress and is believed to be the oldest national park in the world? 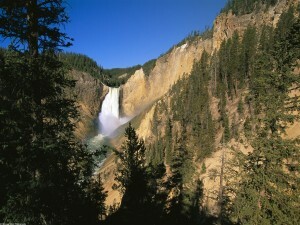 The residents of Yellowstone have been here for more than 11,000 years when America was not America. The ecosystem of this park also holds the prestige of being the largest in the world. There are a number of places you can visit at this site including the numerous water falls, hiking sites and much more. 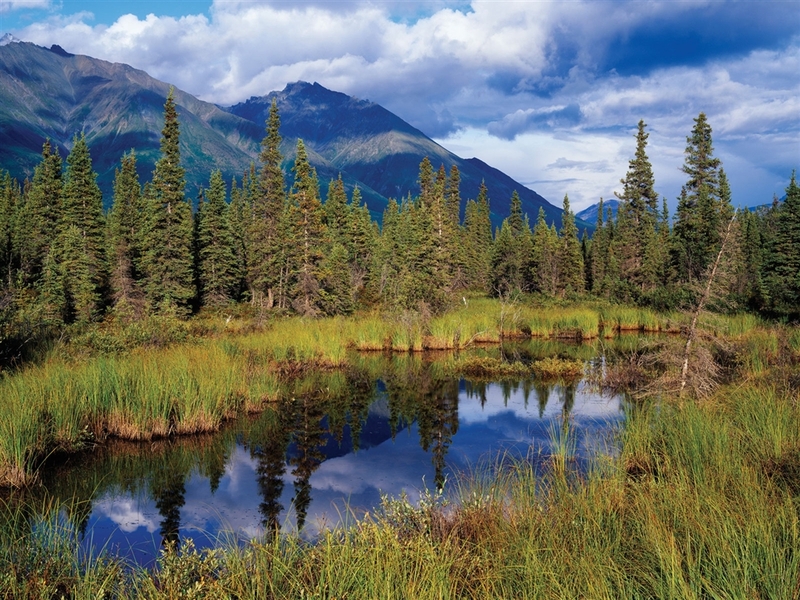 Tourism Alaska is defined by the presence of this national park. But what makes this destination as the most desirable is the Mount Elias itself which also happens to be the second highest mountain in the United States. 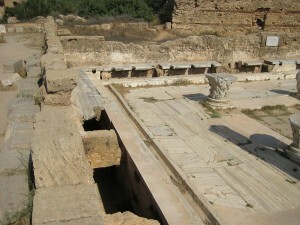 It is due to the accessibility and uniqueness of this site that each year the numbers of tourists are increasing manifold. Buses are the favorite mode of transport for any tour or excursion.